This definitely is spot-on! A Nigerian lawyer identified as, Firsts Baba Isa who recently visited South Korea, claimed the journey to the foreign country was an eye-opener for him. FBI as Firsts Baba Isa is popularly known revealed that he had gone to South Korea for a course but learnt more than he paid for. 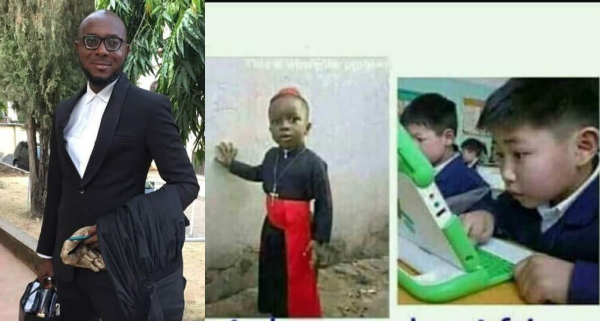 He took to his Facebook page to call out Nigerian parents whom he claimed only teach their kids how to speak in tongues, stating that they don’t give them quality education that would enable them stand shoulder to shoulder with their contemporaries in the outside world. ”When I went to South Korea for a short course in 2016, the deplorable condition of my country hit me hard in the face. 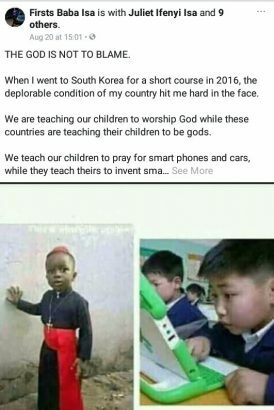 We are teaching our children to worship God while these countries are teaching their children to be gods. We teach our children to pray for smart phones and cars, while they teach theirs to invent smart phones and cars. Then our children become adults who go to church to thank God for smart phones and cars purchased from other countries whose children have become adults who invent cars and smart phones. That’s why they don’t need our God because without them our God can’t bless us. It is the cars and smart phones they invent that we give testimony and thank our God for in our churches. Then we go about boasting that it was pastor’s prayers and anointing that gave us these stuff. 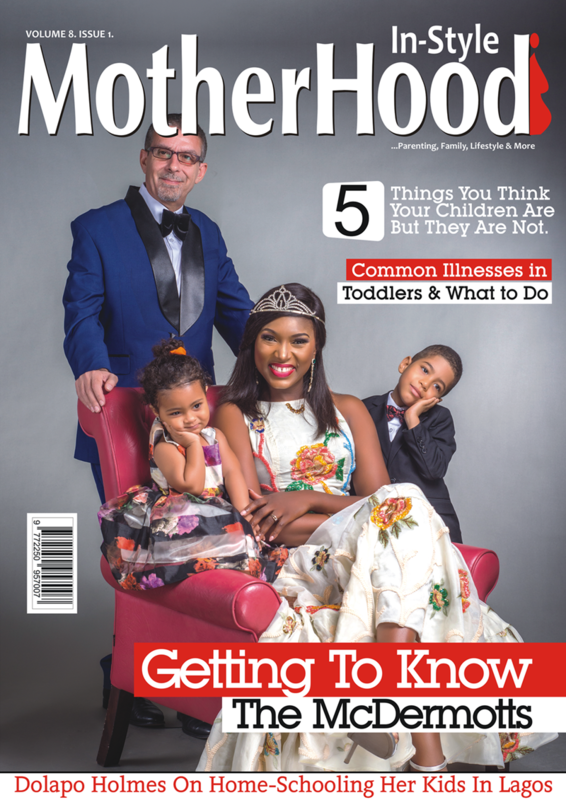 We are teaching our kids that “A” is for “Apple” and they are teaching their kids how to turn apples into other products and how to impregnate apples to give birth to beautiful bubbles. We are still teaching our kids the botanical names of plants while they are teaching their kids how to marry mango and orange to produce man-range. They are teaching their kids coding and programming in well equipped schools while we are teaching our kids how to prophecy and speak in tongues in well equipped churches. Our children’s school drama is about how to be a pastor or imam while theirs is about how to relocate to a new planet. They boast about conquering Mars, while we boast about hearing from the Holy Spirit. We boast of defending Jesus and Prophet Mohammed, while they boast of producing cures for deadly disease. We choose our leaders based on tribe and religion while they choose theirs based on the solutions these leaders bring to the table. The God we all claim to love is definitely not in love with us. But in the end, the God is not to blame.